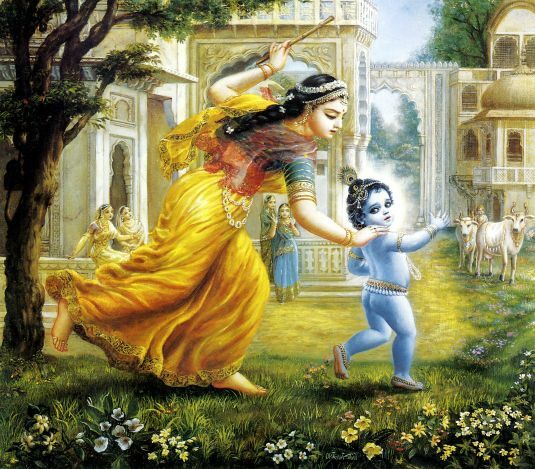 Krishna! 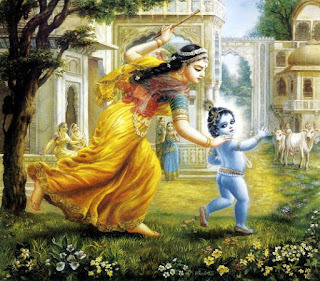 The divine child danced on the head of Kaalinga. Draped Krishnaa during her distress..
Krishna! Oh! my divine child you took thousands of steps as a messenger. Yet you stole butter and got tied as Dhamodara..
You were still greedy and breast fed happily from Bhutana.